When it comes to losing weight by burning fat and building muscle, protein is a nutrient that can or cannot achieve these desired results. 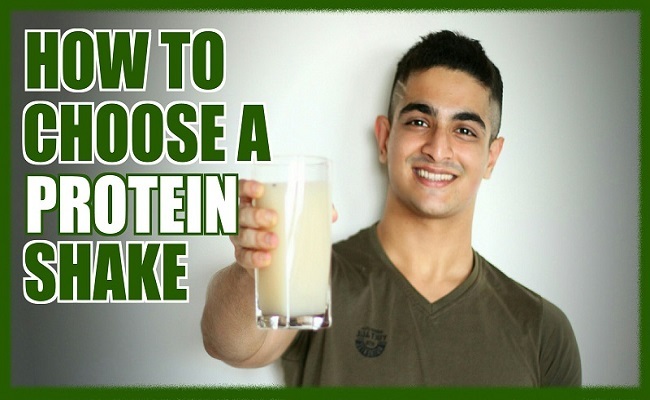 If you are not sure how much protein you need, what type of protein is best for your particular case or when to take it, this article will definitely help you. Scientist recommends that adults should eat about 55 grams of protein daily. However, studies show that regular exercise increases your need for protein, which means that active people need much more. For best results, most experts recommend consuming about 2 grams of protein per kilogram of body weight. Therefore, to calculate the amount of protein your body needs, you must multiply your body weight in kilograms by two (for example, a man weighing 80 kg would aim to take 160 grams of protein a day). Most experts recommend taking the necessary protein twice a day: the first, about an hour before starting the workout and the second, immediately after training. This second dose is intended to help repair muscle damage and nourish the growth of new muscle tissue. Can Protein help you to reduce your Body Fat? Protein not only helps your body to make muscle but also plays an important role in fat loss. In addition to helping preserve muscle mass, which is easily lost when you decrease calorie consumption, protein also helps you control your appetite, making it easier for you to follow a diet. What happens if you do not eat enough protein? Because one day you do not consume sufficient and necessary proteins, this fact will not affect your muscle growth. But if you do not get enough protein in your diet on a regular basis, your body will start burning muscle to get the energy and the progress you’ve made in the gym would stop. As far as your body is concerned, there are two different types of amino acids: essential and non-essential. Non-essential amino acids are amino acids that your body can create by itself. Essential amino acids are those that cannot be created and therefore, the only way to get them is through food. Many foods, such as nuts and beans, can give you a good dose of protein. However, the best sources of protein are those of animal origin. 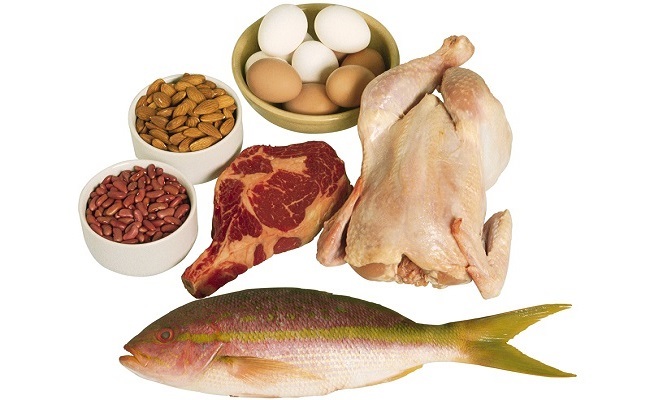 Examples of sources of animal protein include eggs, meat, fish, poultry, and whey. Animal proteins are complete because they contain the right proportions of essential amino acids that our body cannot produce its own. Plant sources are generally lower or even, at times, absent from certain essential amino acids. 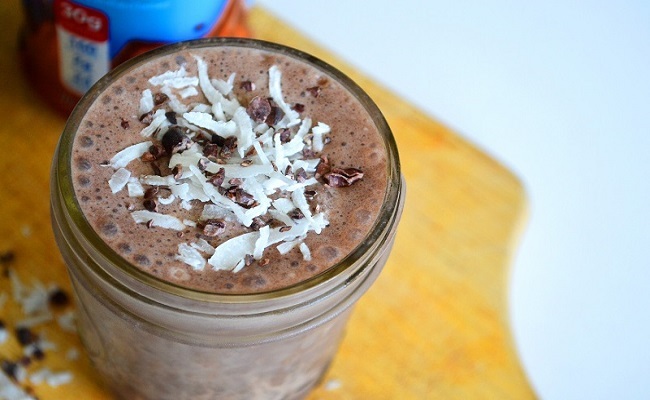 What are the benefits of the protein found in whey? A typical whey serving contains the same amount of protein as that found in a chicken breast, but at the same time contains very little fat and carbohydrates. It is a complete natural protein. Often, whey is known as a “fast” protein because of its ability to quickly provide the food that muscles need. Whey has a high biological value, higher than many other foods, such as fish, meat, and soy. This means that whey provides us with more protein than the one actually used by our body. Whey contains high levels of essential amino acids and BCAAs, which play a key role in promoting muscle growth. Whey has a rich nature glutamine and leucine, which are amino acids that help repair and muscle recovery after a hard workout.